Remember that time when I actually wrote blog entries on a moderately regular basis? Yeah me too. I don’t even want to think about how low my Klout score probably is right now! I guess I’ve just been going through one of those periods where my real life has been trumping my internet life. It has also been hard to be motivated to write a blog entry when I know I can never top the Keep Your Heart Open entry of 2013. We all know it’s true and I’ve already come to terms with it, don’t worry. Moving. A pretty major distraction was definitely the fact that I recently moved. Actually it’s probably a good thing I haven’t been blogging. It may or may not have ended up being just a lot of whining about moving. To make a long story short I found out at the last minute that I was moving out of my old house a month earlier than planned. I somehow kind of pulled it together and completely moved out in a week and a half. To be fair, I had a ton of help from some of the amazing people in my life. I definitely could have never done it alone! 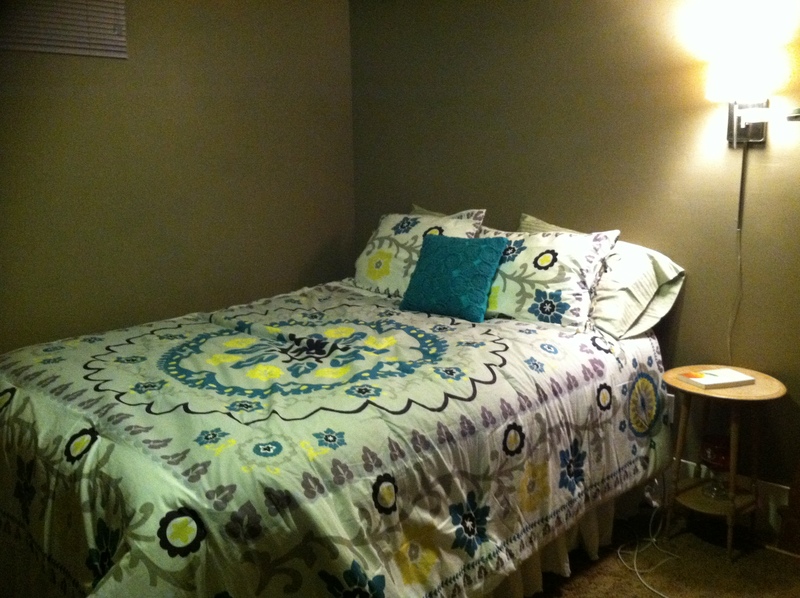 Still not quite settled in at the new house – but hey my new comforter looks great! Country music. I have been going through this really confusing time in my life where I have gradually been accepting the fact that I like country music. I was actually looking up tour dates for Florida Georgia Line the other day, and you don’t want to know how many times I listened to “Sure Be Cool If You Did” by Blake Shelton while teleworking on Monday. I can’t fight it anymore. I admit that I love this song. Mary Jane. 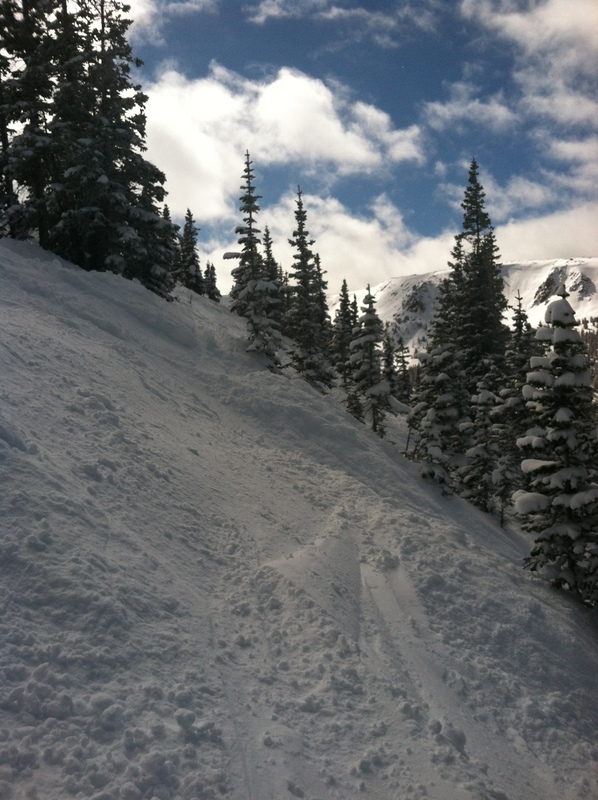 I had the chance to ski Mary Jane for the first time in March and I was impressed. The mountain was a blast, the views were great, and the ski traffic was nothing compared to what I am accustomed to battling. I have had the Epic Local Pass (Keystone, Breckenridge, Vail, Beaver Creek and ABasin) for the past three years, and after skiing MJ I kind of decided that I was ready for something new. I’m officially switching to the Rocky Mountain SuperPass next year which gives me Winter Park/Mary Jane and Copper plus six days at Steamboat and three days at Monarch. I’ll probably also throw in a four-pack at Keystone and ABasin because old habits die hard. Plus let’s not forget how much fun I had at Copper in February! I’m already excited for next ski season. Mary Jane trees are kind of awesome. Marathon. 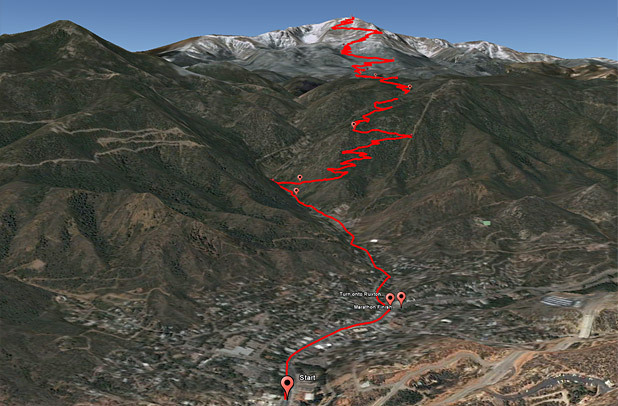 After taking a five month break from running I signed up for the Pikes Peak Marathon. I might be crazy. No seriously, this is the first race I’ve ever signed up for where I have actually thought that there was a legitimate chance I might not cross the finish line. The Pikes Peak Marathon is definitely a whole different ballgame compared to the Chicago Marathon I ran in 2011. Luckily I know some really awesome runners here in Colorado. I consulted my go-to running guru Jerry who helped me construct a loose training schedule, and as long as I don’t get too distracted by rock climbing I think I will be able to do it! Feel free to come watch me suffer on August 18. Slightly terrified when I look at this picture. So far April is shaping up to be a lot more low key than March, and I’m really okay with that. It’s nice to only be living in one house again! 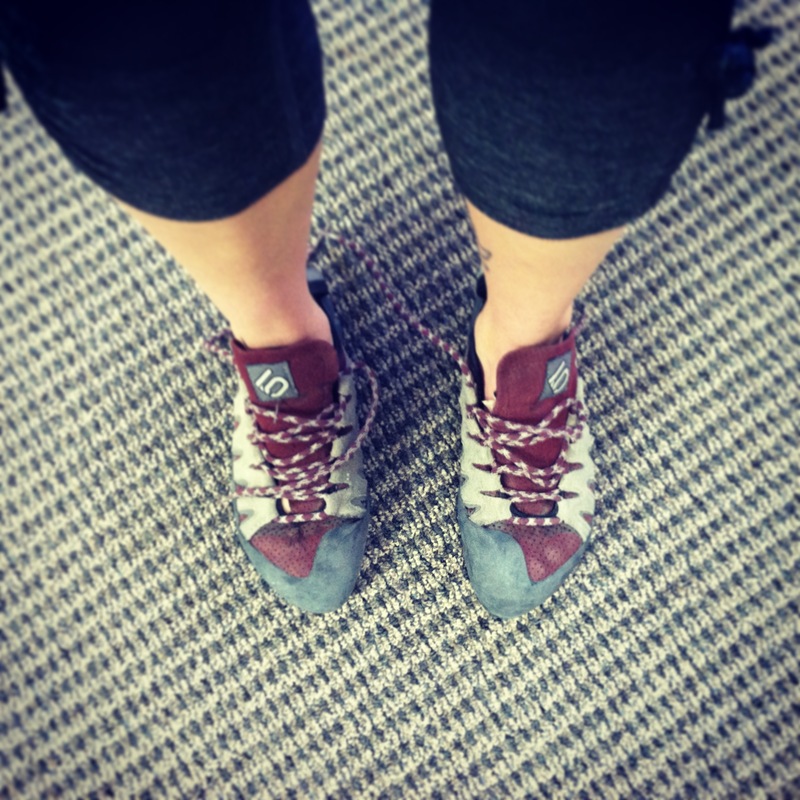 Also I was finally able to get back to climbing tonight after a month long hiatus due to a strained tendon. It’s amazing how much I missed climbing on walls the past four weeks. And hey, I was still able to climb an easy 5.10, so I am hopeful that I didn’t lose too much ground. Categories: life | Tags: florida georgia line, moving, pikes peak marathon, rock climbing | Permalink.